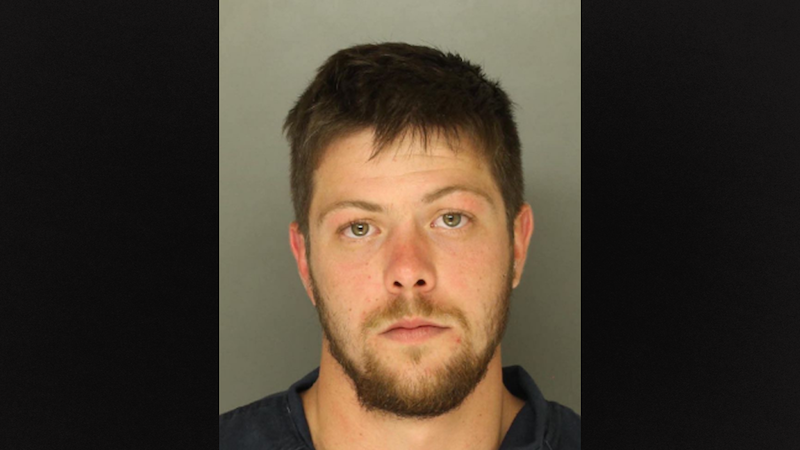 Pennsylvania man Thomas Candler Felts was sentenced Tuesday in Lancaster County Court for an Aug. 30 incident in which the 25-year-old gave Amish teens some beer, showed them his gun, and yelled “Rumspringa” before he hit their horse-drawn buggy with his car. Candler Felts showed the group his pistol and provided them cans of Yuengling Lager beer. Candler Felts drove away in a red Dodge car and the Amish group left in the buggy. Later, on Buck Heights Road, Candler Felts passed the buggy and screamed “Rumspringa.” He then stopped his vehicle abruptly, causing the buggy to strike the back of the Dodge. No one was seriously hurt. According to the police criminal complaint, Candler Felts “yelled at the occupants of the buggy about his missing pistol.” The teens said they didn’t have it, and Candler Felts left. When police later arrested Candler Felts, he said that he had chased the buggy down because he thought the teens stole his pistol, but he had later found it. Candler Felts will serve 30 days to six months in prison with a year of probation after pleading guilty to a misdemeanor DUI and furnishing alcohol to minors. The criminal complaint can be found below.